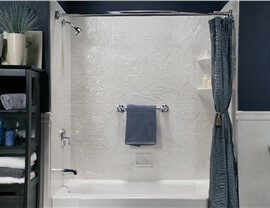 Swap out your dated tile for a stunning surround that's both affordable and low-maintenance. 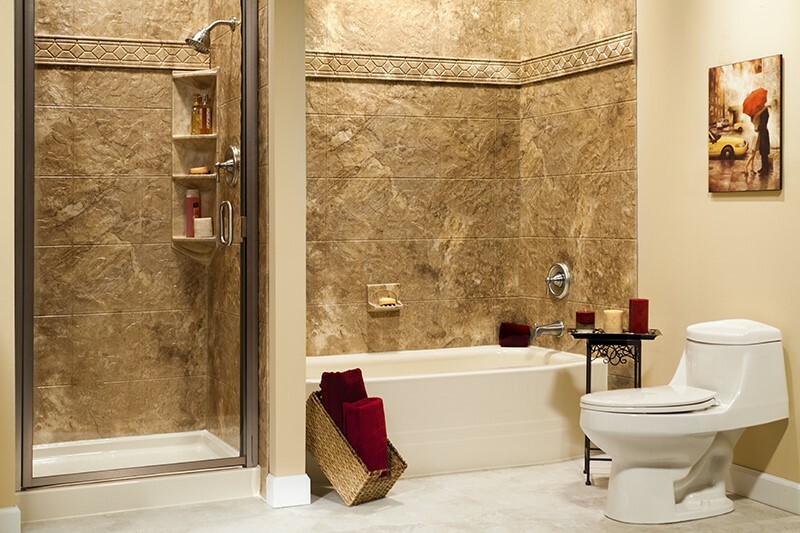 Are your shower walls a mildew-ridden mess? Do you struggle to get rid of that greyish tinge no matter how hard you scrub? 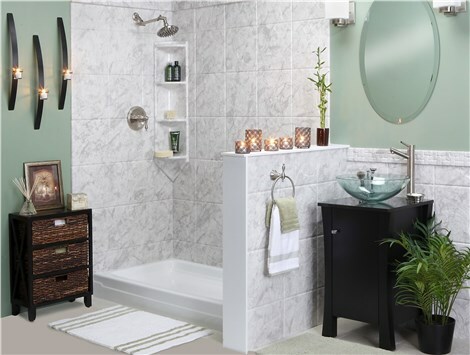 Instantly upgrade your bathroom and say goodbye to those stained walls for good by installing one of Bath Planet’s stunning shower surrounds! 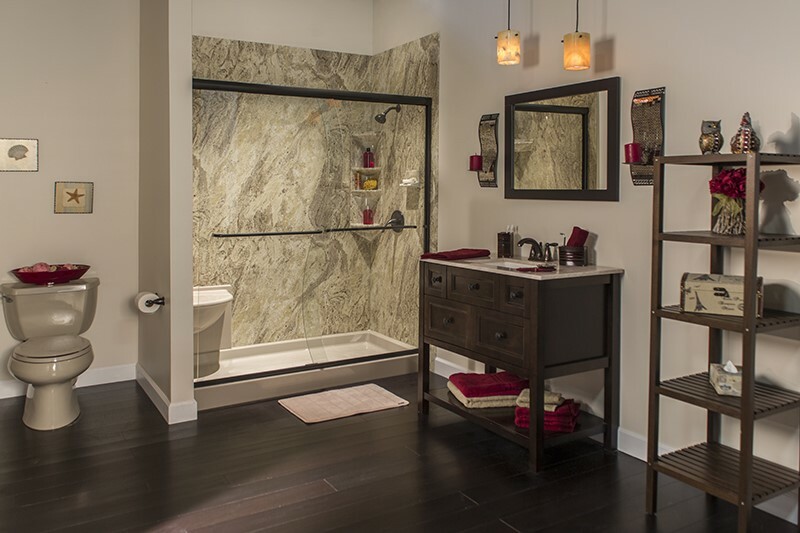 Available in a wide selection of pattern, color, and style options, we’ll help you create a custom surround to make your vision for a clean, beautiful bathroom a reality. 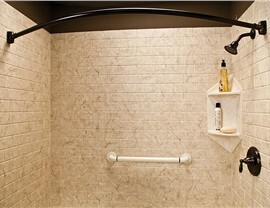 Using our custom-fitting method, our West Texas shower wall surrounds can transform your shower in as little as one day. 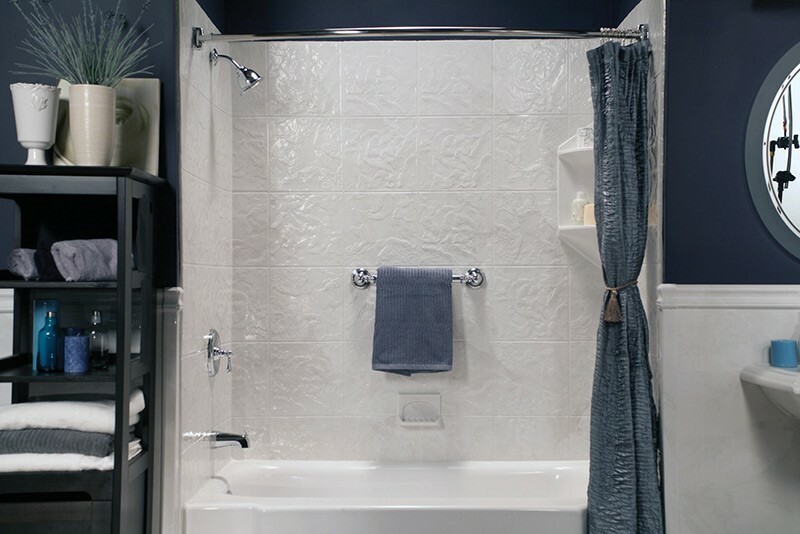 Never sacrificing quality for speed, our installers use a high-performance seal and durable acrylic to ensure that our new shower surrounds hold up against the wear and tear of daily use. 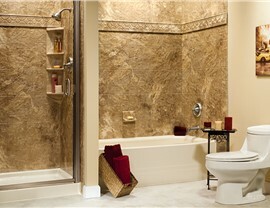 For affordable replacement shower surrounds, Lubbock residents trust the expertise of Bath Planet of West Texas. Our top-rated company has over 34 years of experience in the remodeling industry, and we're committed to achieving 100% customer satisfaction. We only employ factory-certified crews that are trained to install our products with precision, earning us the Good Housekeeping Seal and Guild Quality affiliation. 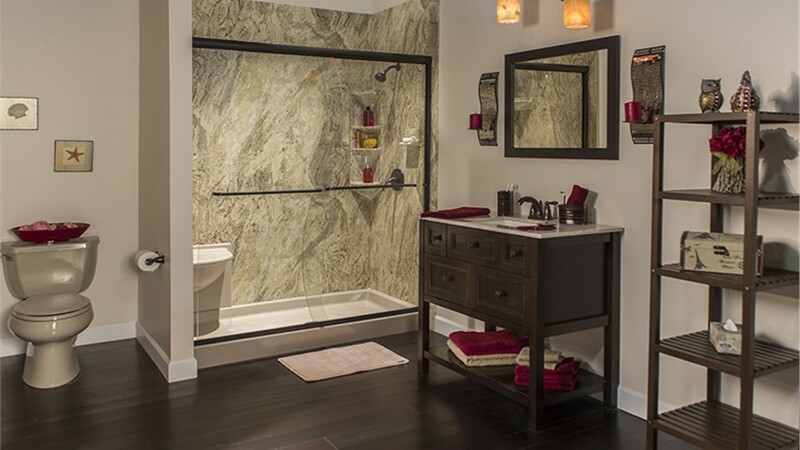 When you're in need of a professional team to upgrade the style, value, and comfort of your home's bath, there's no better choice than Bath Planet of West Texas! 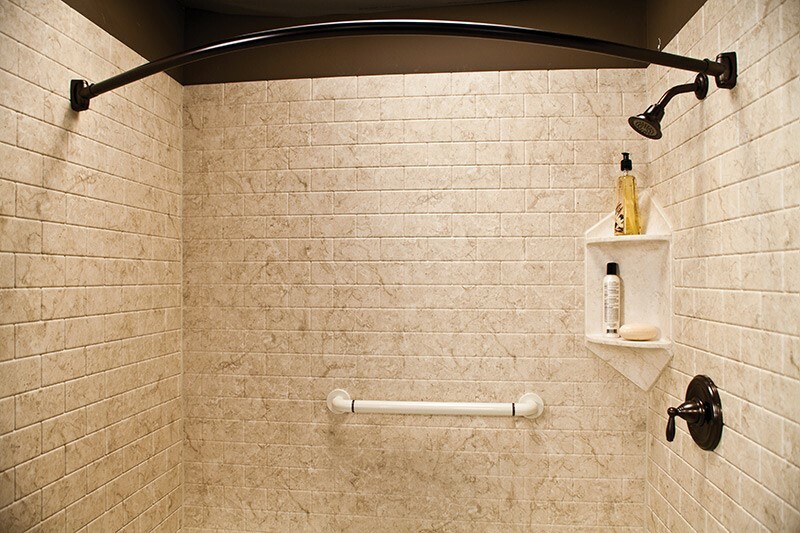 Just give us a call today to learn more about our state-of-the-art shower surrounds in Lubbock and the surrounding West Texas region, or fill out our online form to schedule your free, in-home estimate now!